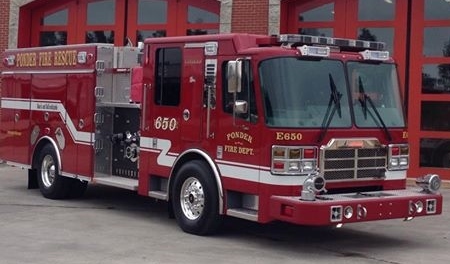 The PVFD is proud of our custom Ferrara Rescue Pumper. This new addition is equipped to handle the needs of a growing and changing community for the next 15 years. As a 501c3 non profit and 100% volunteer organization, the improvements are only possible because of your generous support (both financially and emotionally).